Bob has been a volunteer with Disability Network Southwest Michigan for the past two years and is currently a member of our Board. 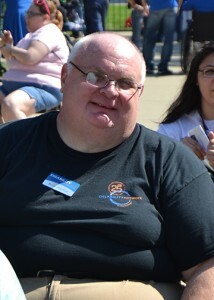 Bob is well-connected in the Berrien County community, where he makes sure the disability point of view is represented and that Disability Network has the opportunity to be at the table. Bob connects people with disability-related questions to our staff. 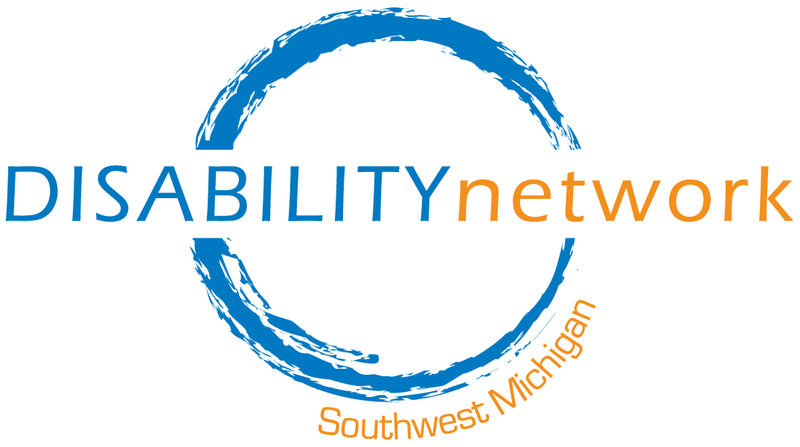 Thank you Bob, for your hard work and dedication to Disability Network Southwest Michigan. Congratulations on being the January 2016 Volunteer of the Month!